Life is not that as tough as we think it is, especially when we have life hacks which change our life in absolutely wonderful ways. 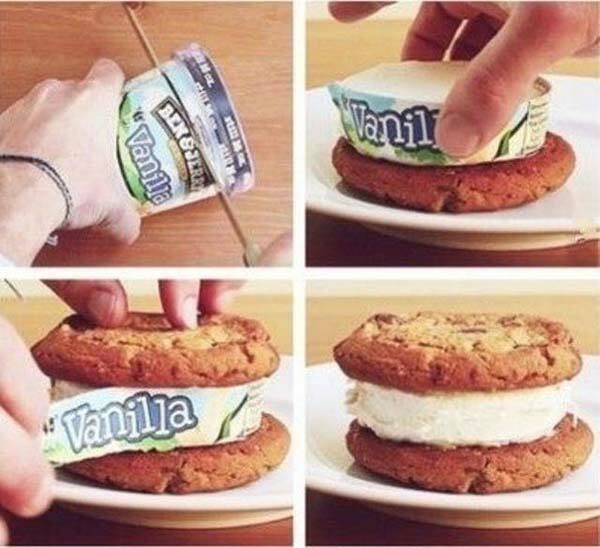 These life hacks will always help you and we are sure you would want to share them with your friends too. Sticky notes are always meant for writing purpose but this genius hack makes it more useful. 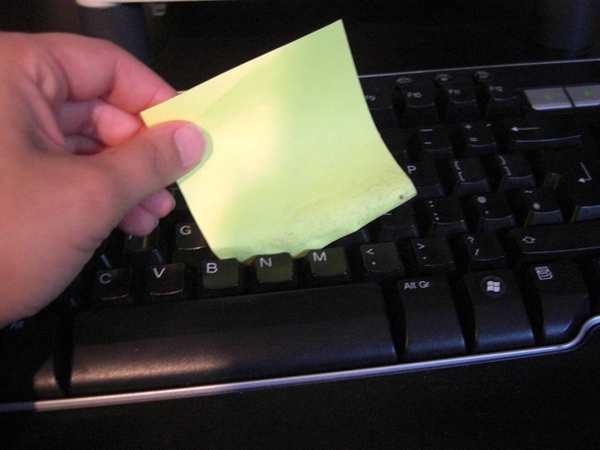 Clean the hazardous material from the internal part of your keyboard with sticky notes. 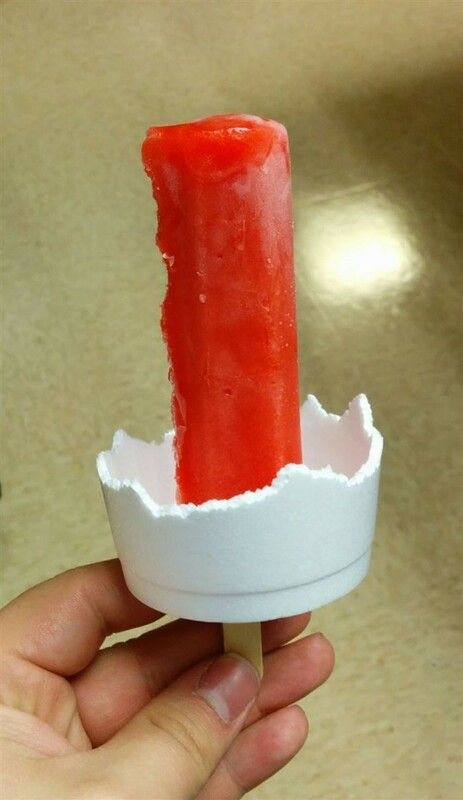 Your Popsicle will not melt on you hands anymore and will not make your hands sticky. Enjoy your Popsicles after using the trick shown in the picture. 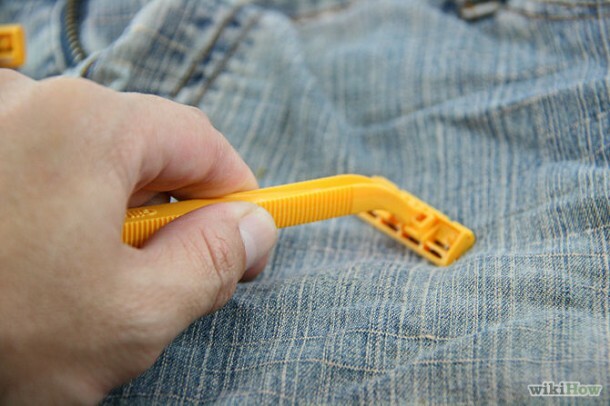 A brilliant way to make your clothes fuzzy-free is to use a razor. But remember to be gentle or else you might rip off your clothes. This life hack will tell you when the avocados are ripe or unripe. 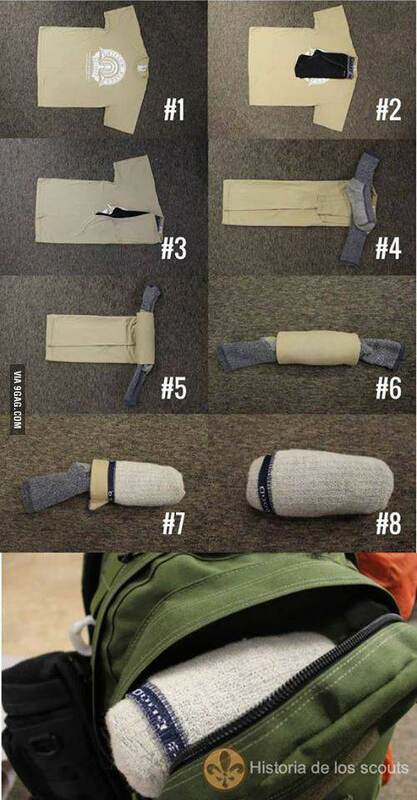 The genius Ninja Fold technique will let you pack your clothes in a very less time. 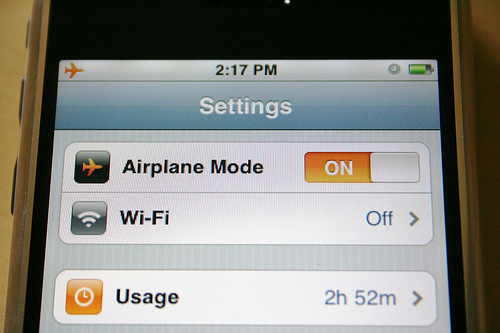 Your cell phone will charge twice as fast, if you put it on Airplane mode. Do not forget to switch off the mode after it has charged. 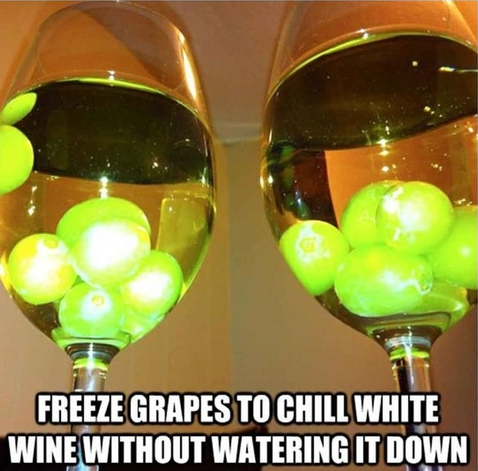 Add frozen grapes in a wine instead of ice-cubes to avoid drinking foist wine. Try this hack and you will find it really yummy for your tummy. 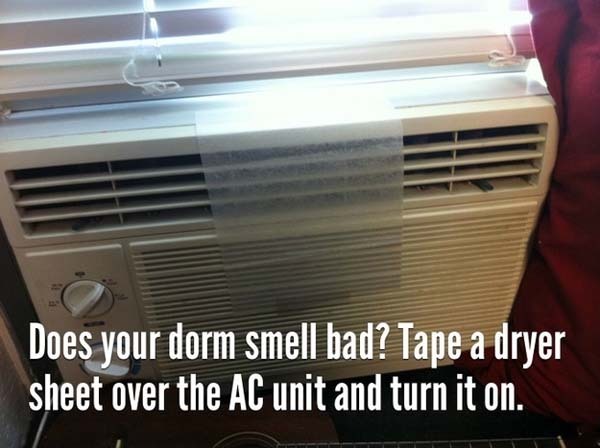 If your room smells bad, you just have to tape up a dryer sheet on your AC and switch it on. Then just feel the fragrance. Make your shoes water proof by applying wax on them. 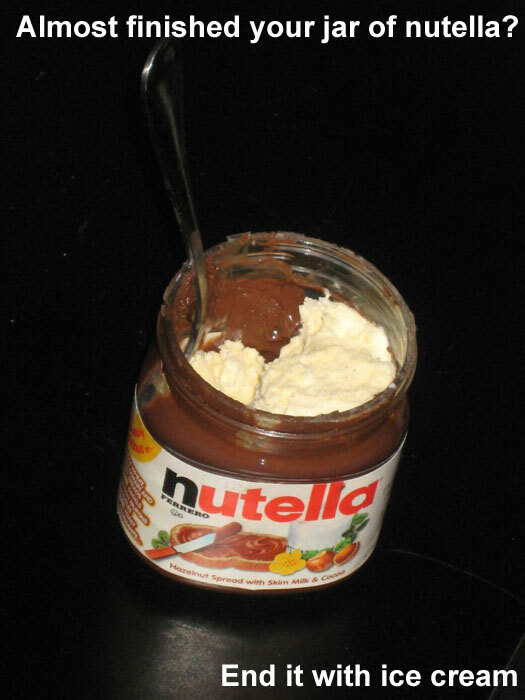 Finish your Nutella jar after pouring in some ice-cream and make its ending yummy for yourself. 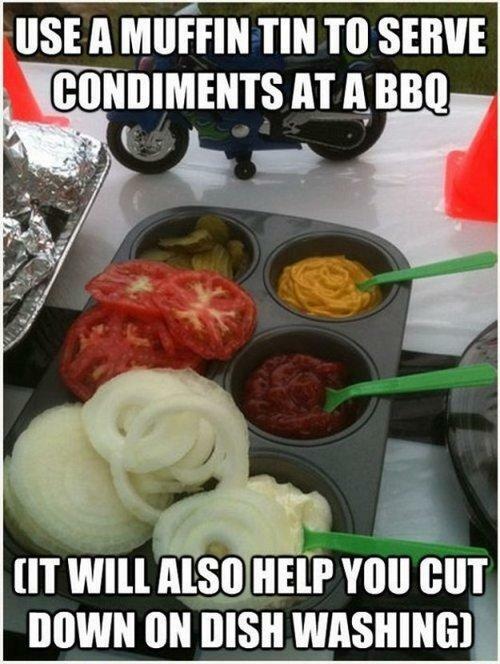 Using a muffin tin for the serving with the BBQ enhances the beauty of your food and lessens your work load because the trick helps in dish washing. Follow the directions in the picture and pack up your clothes in way that they take very less space. All you need is a sharp knife to cut off your tomatoes really fast. 06. Want to get rid of pet hair? 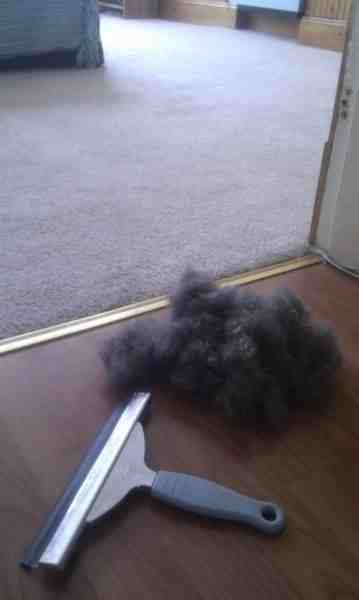 Try to use a squeegee if you want to free up you house from pet’s hair. 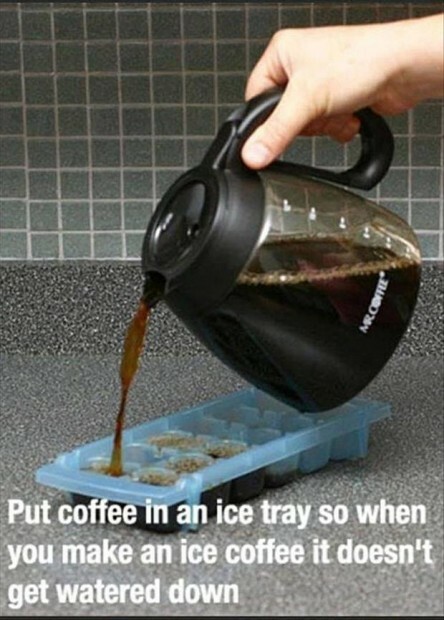 Use your ice-cube tray for freezing coffee so that it will not get watered down. 04. Use cabinet doors to free up storage space. 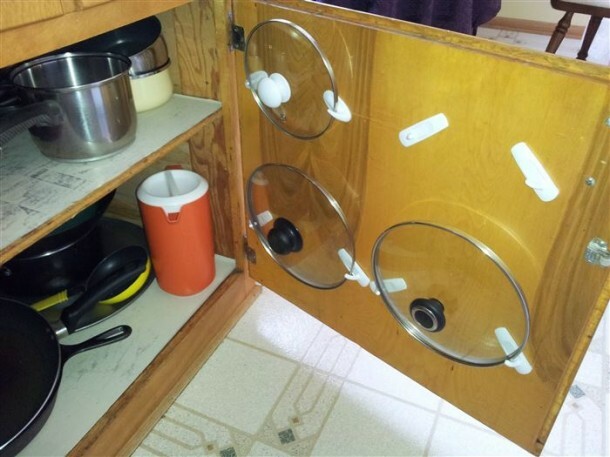 Cabinet doors can be used for making space for pots and pans. 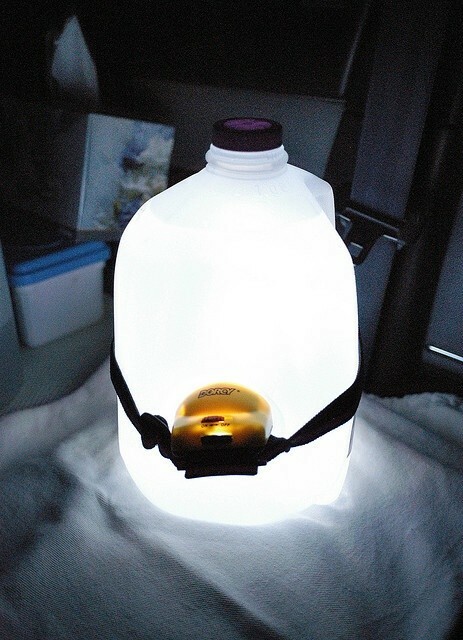 Attach a head lamp with a jug, which actually becomes a bright source of light and it is very helpful in camping. 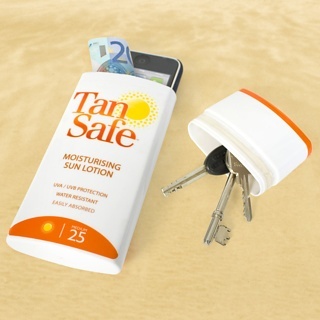 You can use a clean bottle of sunscreen to hide your important things at the beach. 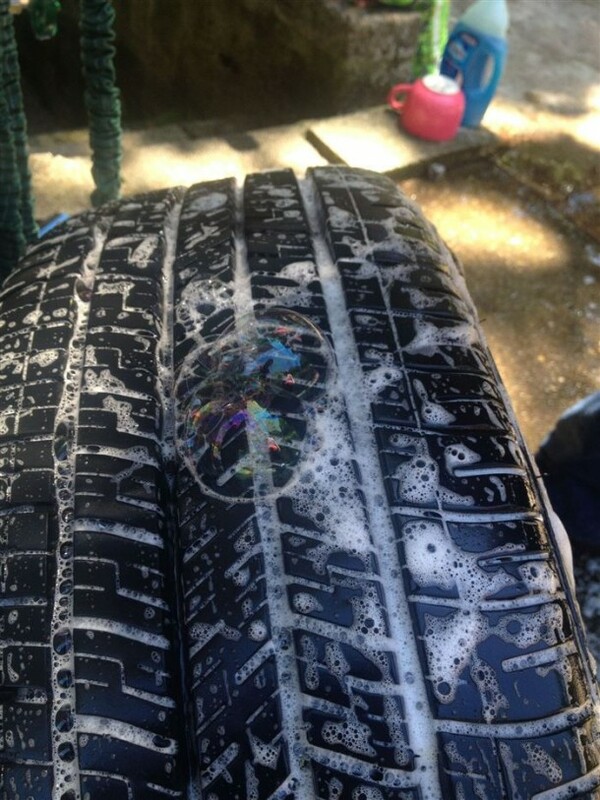 Just apply some detergent on the tire and erupting bubbles will let you find the holes.